Are you an Amazon Member? Prime Day because our members can shop Amazon's deals and support Hartwell at the same time! can have 0.5% of the price of eligible AmazonSmile purchases donated directly back to Hartwell. This is an easy and free way to help our local club! NOTE: Any Amazon shopper can do this all year long - not just on Prime Day - as long as you click this link to access the Amazon Website when you shop! 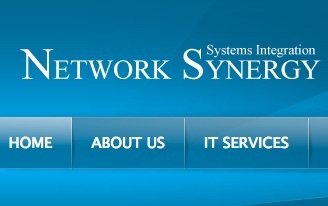 Beginning with the 2018-2019 season, the Connecticut Junior Soccer Association (CJSA) transitioned its league management functions to a new software platform and webpage, which is owned by Stack Sports (formerly Blue Star Sports). The Glastonbury Hartwell Soccer Club is also transitioning to the Stack Sports league management program in order take advantage of, and comply with, the enhanced background check review process for coaches/volunteers. 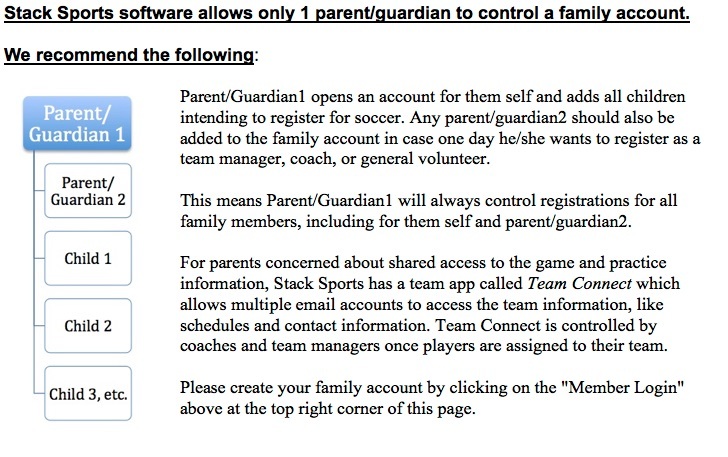 Another benefit to switching to Stack Sports software platform is that families should only access one system to register their children for soccer. However due to logistical challenges with Stack's scheduling capabilities, GHSC decided to keep Travel scheduling in League Athletics. GHSC switched to Stack completely in June 2018 for all Recreation Programs, but maintained our League Athletics platform for Travel. All registrations and team submissions will occur on the Stack Sports platform, so until Travel switches over fully to Stack, the Travel players will utlitize Stack for roster submission and coach background checks, and League Athletics for team communications and seasonal schedules. Ultimately, all this means that all current and future members must create an account at our Stack Sports website in order to register for Glastonbury Hartwell programs. Please log on now and create your family account by clicking on "MEMBER LOGIN" above in the top right corner..